Payoneer is one of the Greatest PayPal Alternative Payment Solution for Freelancers to withdraw their money that is earned from different ways, by working online. Previously freelancers were bound to use Payoneer via ATM Machines to withdraw their cash, which also included fee per transaction. Recently Payoneer has introduced its Direct Bank Transfer Service, which allows you to withdraw your online income or funds directly into your bank account. 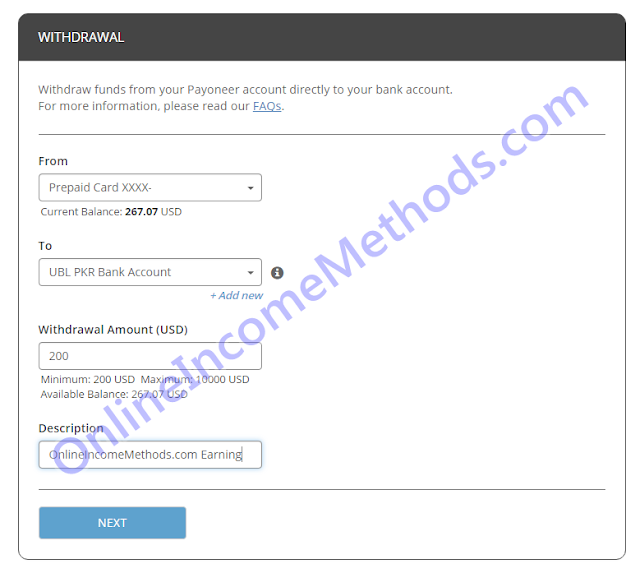 The minimum amount which you can withdraw through direct bank transfer from Payoneer is $200 and the maximum is $10,000. Payoneer also allows you to receive payments from US, UK & EURO based companies by assigning a virtual international bank account from the respective countries. 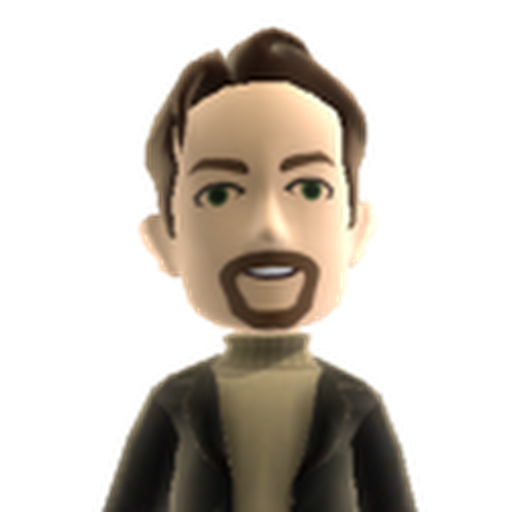 There are many freelance companies that support Payoneer as the payment method. Including Fiverr, Upwork, ClickBank, InfoLinks and Amazon. Click on the links to explore, how you can make money with these online freelance services. Amazingly Payoneer also offers its affiliates to make money by referring people. Once your approved referral receives $1000 or more in their Payoneer account, both (you and your referral friend) will receive $25 bonus. Also make sure to read Top 10 Ways To Make Money Online in 2019. Now coming back to the point, Payoneer Bank transfer normally take 24 hours and you will get your funds directly in your bank account anywhere in the world. There’s 2% fee on payoneer bank transfer which is usually less than the market exchange rate of Dollars. 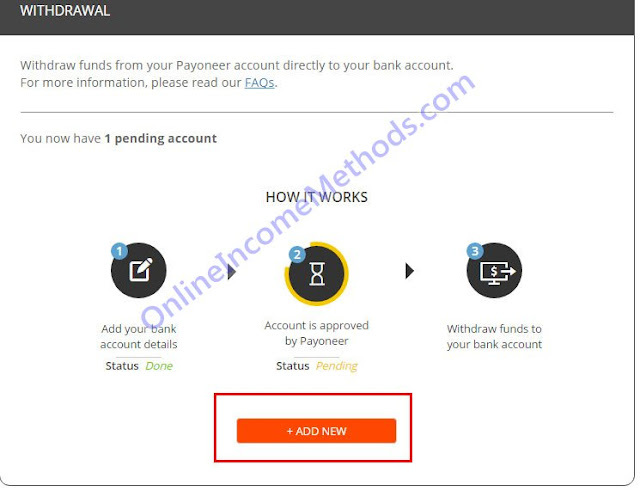 In order to get started with Payoneer Bank Transfer service, if you already have a payoneer account, you need to login into your account and click on Withdraw & then “To Bank Account”. 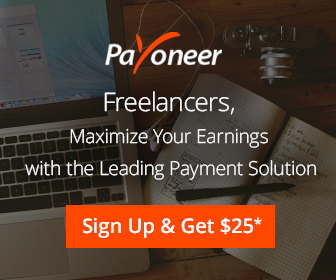 If you don’t have a Payoneer Account so far, you can Signup for Payoneer Account & Earn $25 Bonus. 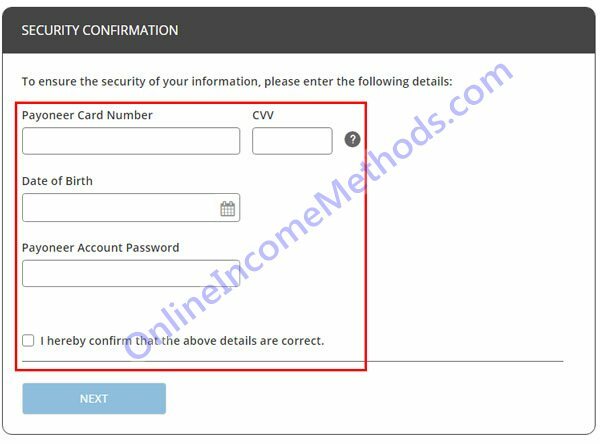 There you will see a screen asking for security confirmation, where you have to enter your payoneer card number, your CVV number (three digit code written on the back of your Payoneer Account), your date of birth and your payoneer account password. Please make sure to enter the exact details in above registration form, as any mistake will lead to disapproval or money transfer to the wrong bank account. 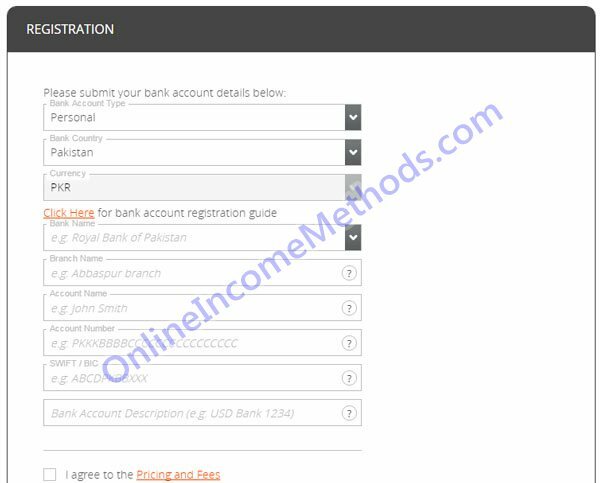 Once you have added your bank account to withdraw money from your Payoneer account. It will take 2 – 3 days to get your bank account approved from Payoneer. You can add multiple bank accounts though. 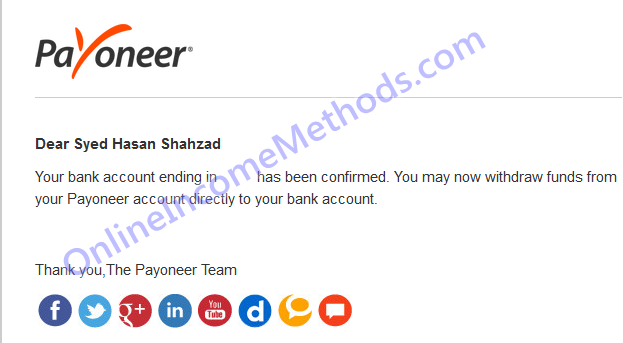 After few days your will receive following confirmation email from Payoneer stating that Your bank account has been confirmed. You may now withdraw funds from your Payoneer account directly to your bank account. Now to withdraw the funds, you can simply head towards withdraw to bank account option from your payoneer account, and you can select the source card, to bank account and write down the withdrawal amount in USD that is $200 minimum and $10,000 maximum, and then click next. Now Payoneer will process your payment and it will be in your bank account within 24 hours.